It has always paid to be a professional athlete. Of course, if you take into consideration what these superstars are making today, it’s clear that the standards have certainly gone up. According to Forbes, in 1995 the 40 highest-paid athletes on the planet combined to make $490 million from salary, prize money, endorsements, appearances and licensing royalties. If one takes into account inflation, that number rises to $766 million. Of course, if you were to also compare today’s top breadwinners from a particular sport with their counterparts from 1995, you’d be amazed to see the disparity in total earnings. While we can’t predict how much athletes will be making 20 years from now, we do have the power to show what they were earning in the past. 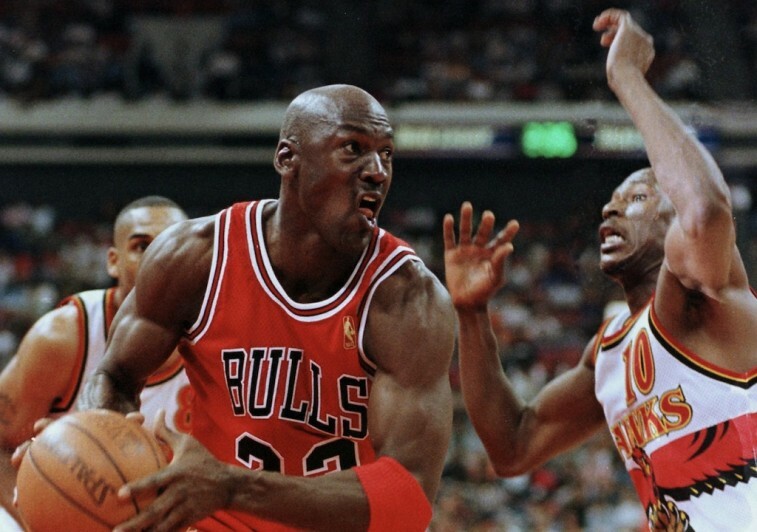 Here’s a look at the seven highest-paid athletes from 1995. 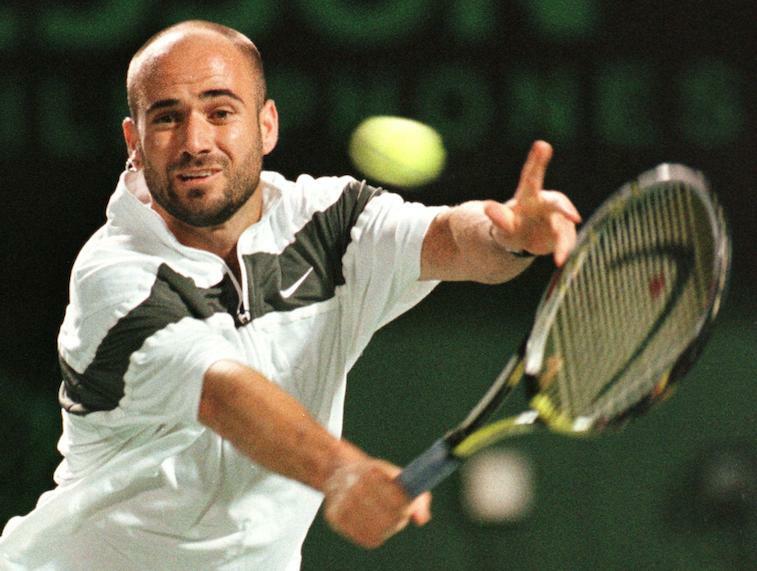 In 1995, tennis legend Andre Agassi was the seventh highest-paid athlete in the world. He earned $3 million from salary and earnings, while also pulling in $13 million from endorsements — the bulk of which can be chalked up to a new contract he signed with Nike that year. Considering today’s highest-paid tennis player — Roger Federer — made $67 million in 2015, it’s clear the value associated with this sport’s top players has dramatically increased. 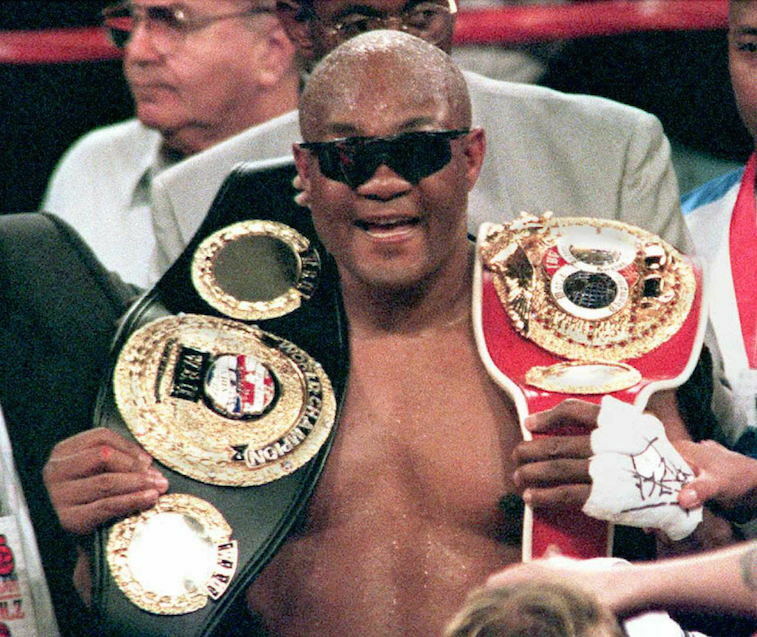 Thanks to a bout with Axel Schulz, boxer George Foreman collected $10 million in salary and earnings in 1995. On top of that, he took home a solid $8 million from endorsements. Of course, this was also the year his famous grill would hit the market; a venture that would prove quite profitable for the former heavyweight champion of the world. 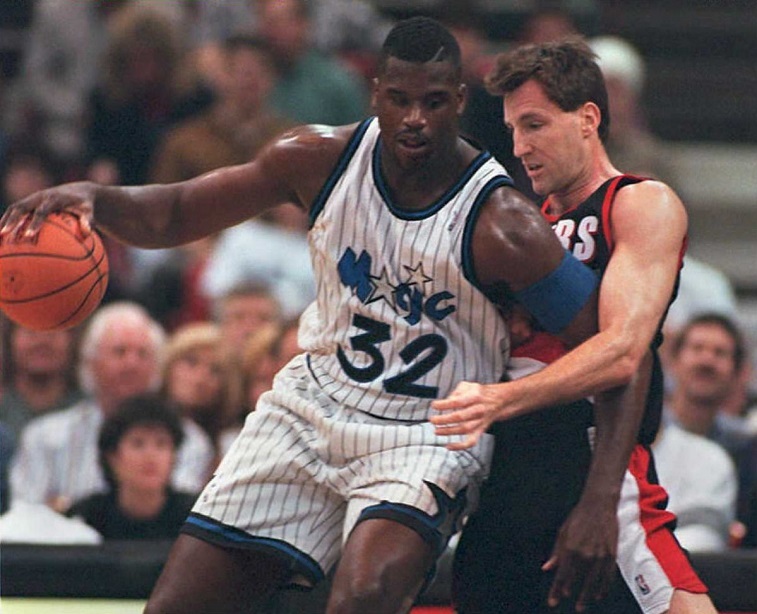 In 1995, superstar center Shaquille O’Neal was still suiting up for the Orlando Magic. During that year, only $4.9 million of the Diesel’s $21.9 million in total earnings came from his salary. The rest, a cool $17 million, came from deals with Reebok and Pepsi, as well as the $4 million Shaq got upfront for starring in the cinematic masterpiece, Kazaam. 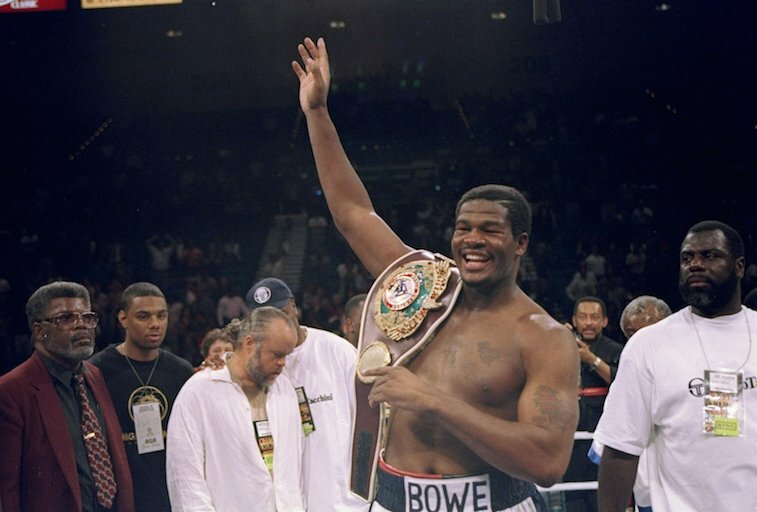 Heavyweight champion of the world Riddick Bowe earned his money in 1995. 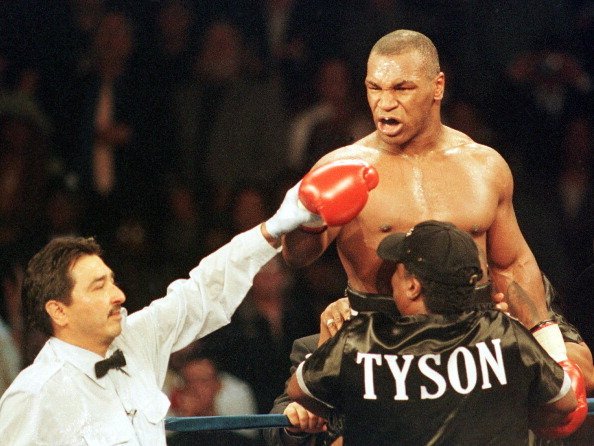 Not only did he pull in $200,000 in endorsement money, but he also had three major fights that year, which netted him a total of $22 million in salary and winnings. It may not be Floyd Mayweather Jr. money, but $22.2 million is certainly nothing to sneeze at. 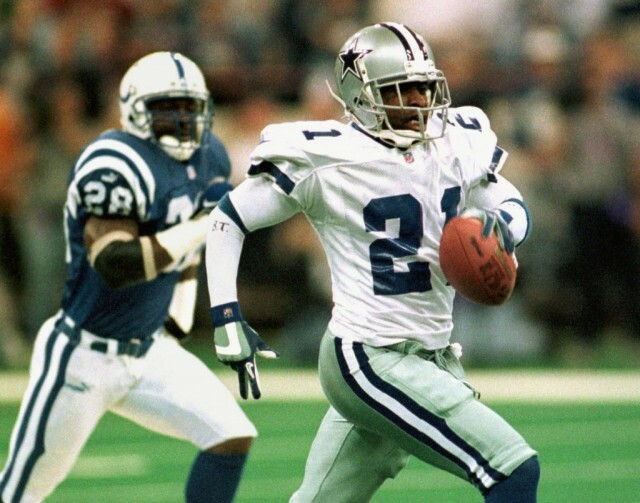 As a legitimate two-sport athlete, Deion Sanders was one of the most recognizable figures on the planet. In 1995, thanks to $6 million from endorsements and $16.5 million in salary, Prime Time banked $22.5 million in total earnings. It also didn’t hurt that Jerry Jones gave Sanders a $13 million signing bonus to take his talents to Dallas. However, if we think about how much money the Cowboys owner has, we know he didn’t exactly break the bank on this one. After making his much-anticipated return to the NBA in March 1995, Michael Jordan earned just $3.9 million from his salary. Of course, by adding new sponsorship deals with Rayovac and Oakley to an already existing portfolio that included companies such as Nike, McDonald’s Gatorade, and Wilson, His Airness was able to pull in $40 million in endorsement money. It’s no wonder folks wanted to Be Like Mike. To see the complete list of “The Highest-Paid Athletes of 1995,” courtesy of Forbes, click here.